Termites are small ant-like creatures, although they are not actually related to the ant family. Due to their love of damp conditions in the soil, they are mostly found in tropical and sub-tropical conditions. Although tiny, these creatures can do a large amount of damage in a short space of time. 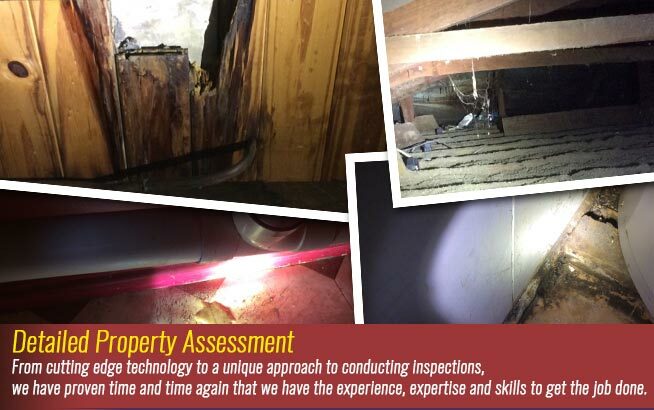 If you think you have termites in your home, then it is best to call out a pest inspections professional to check and if necessary, destroy any termites found. 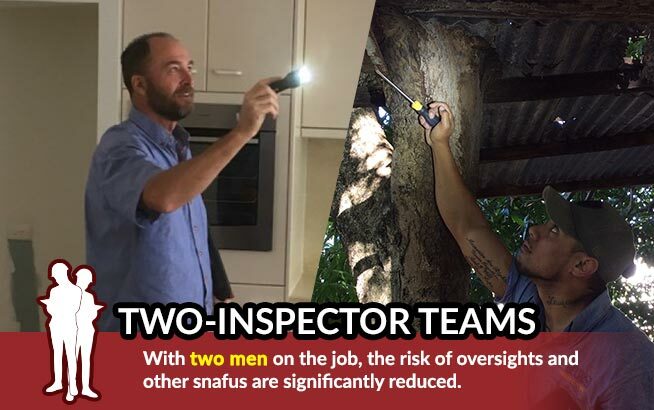 Timber is a part of a termites diet, so it is good to have regular inspections, especially if you have timber frames or your home is made of timber. Keep plants away from buildings- While gardens look gorgeous near a house, they can also cover up termite activity, so its best to keep plants a reasonable distance from the building. Don’t disturb the nest – if you find a termite nest, leave it alone and call a pest control company to deal with it. If you disturb the nest, it will only cause them to relocate. Keep timber away from the home- As timber is a food source for termites it is always best to keep it as far away from the building as possible. Remove any old tree stumps and keep any timber in a dry and well ventilated area. Be careful when building new additions-New additions to the home can be an invitation to termites unless certain precautions are taken. A physical or chemical barrier should always be used prior to building additions to the home. Keep Moisture at a minimum- If you have suspended or timber floors, its best to make sure they are well ventilated. Fix any leaking pipes immediately. Termites love moist, humid areas. 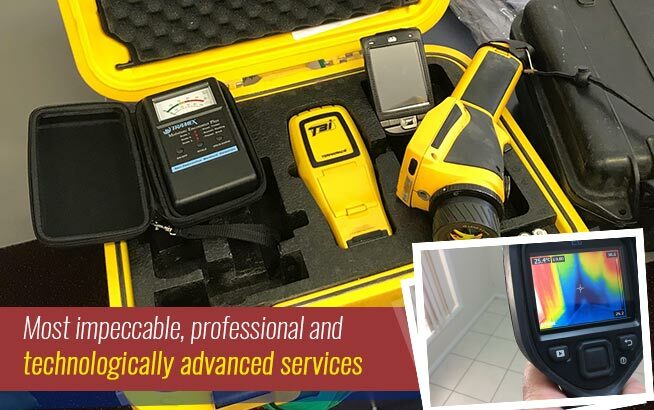 Building and pest inspection professionals in Brisbane are trained to detect any problems caused by termites and other issues. 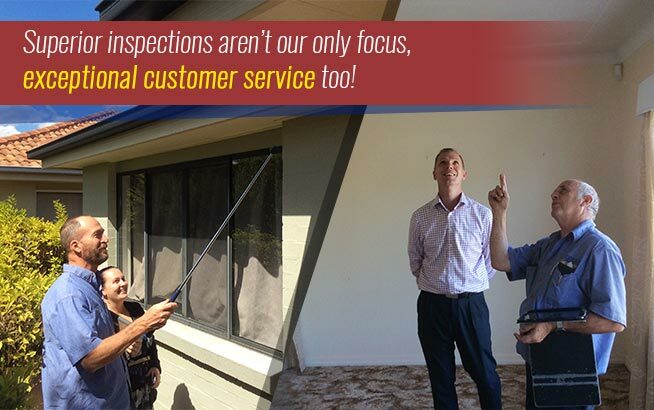 Regular inspections can save you a lot of money. Early detection of termites is important with the amount of damage this small insect can do. For home owners, this is one issue that you can not be slack on. If you don’t have your home checked for termites on a regular basis, then you risk major damage to your home, which could cost you a lot in repairs. 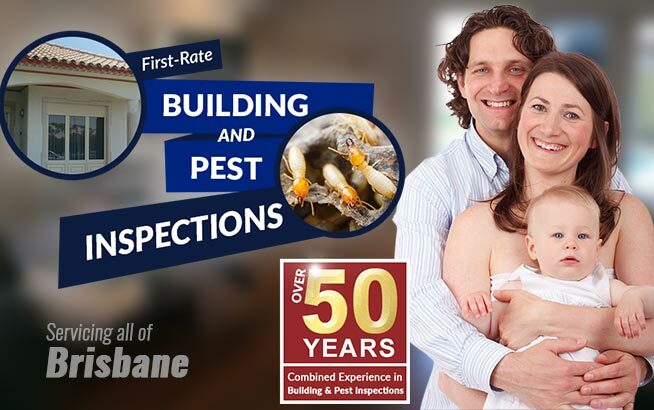 To make sure your home is safe from termites, call out a Brisbane building and pest inspector. You will be able to relax knowing your home is safe from termites.